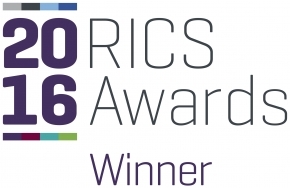 We are thrilled to announce that one of Daedalus Conservation’s recent projects has been awarded Project of the Year at the RICS Awards, London 2016! 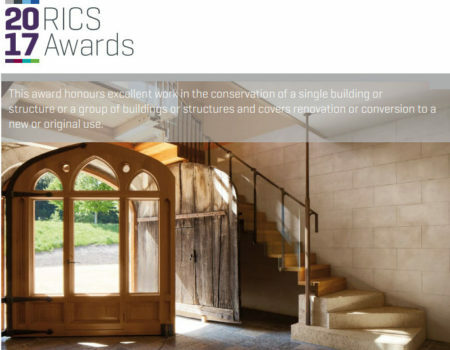 The prestigious RICS Awards were established to ‘celebrate the inspirational initiatives across the built environment’ and are held in extremely high regard industry-wide. 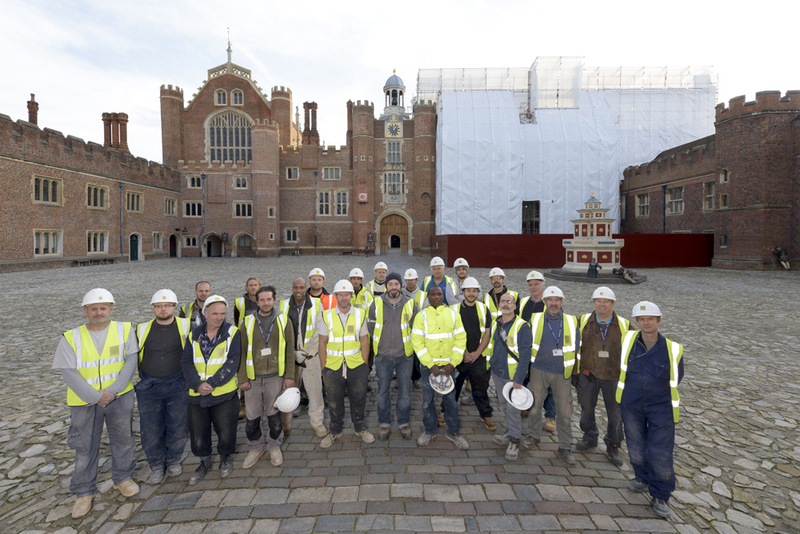 Hampton Court Palace was nominated by Historic Royal Palaces, for the sensitive regeneration of this magnificent national treasure. 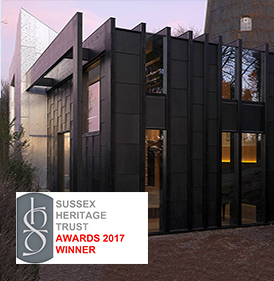 It is a privilege to work on buildings with such great history and a joy to follow in the tradition of the medieval craftsmen. Bricks were hand made in numerous sizes and colour tones to replicate those to be replaced. 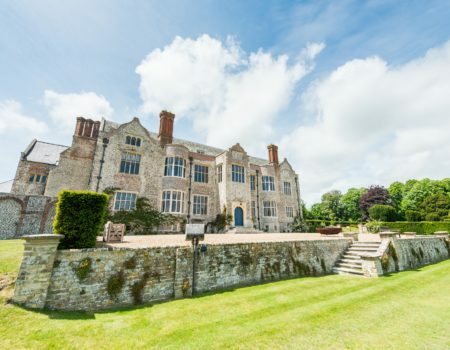 The stone weatherings and window surrounds were scheduled and extensively conserved and repaired where practical and replaced where they had come to their natural end. The roofs were carefully stripped to reveal the oak frames and in one area remnants of painted decoration that had been long forgotten. Leadwork was replaced and hoppers and downpipes repaired, before the roof coverings were re-instated. 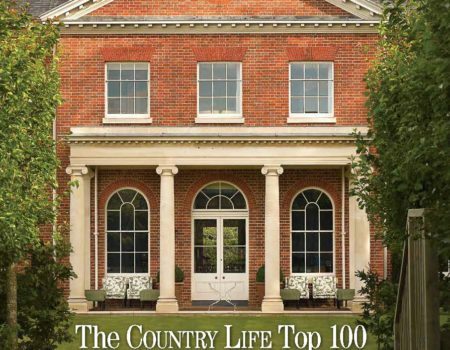 Congratulations to all the team involved.